MeloTel provides Cloud Hosted PBX Technology to SMB’s across Canada using the internet (VoIP). We provide Fortune 500 corporations features at an incredibly low cost compared to alternatives. 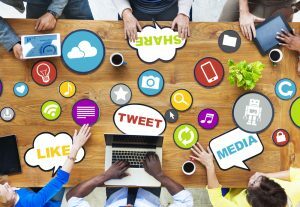 We specialize in transforming business communications and integration using your full featured integrator APIs. Doing business with MeloTel is easy! 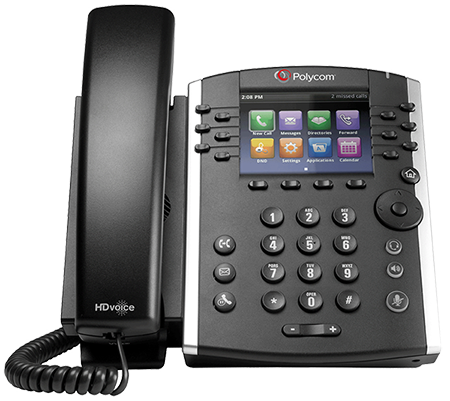 Our Free Polycom Rental program is designed to make your switch to hosted phone services easy and cost effective. 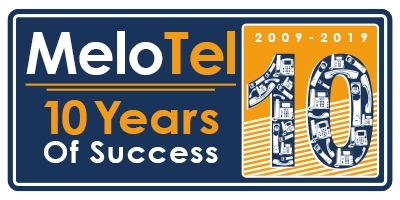 Instead of investing hundreds, or thousands on new telecom equipment, MeloTel will provide Polycom phones as a Free Phone Rental for as long as you are our customer. There are no professional setup, activation or shipping charges. We build better relationships with our customers. We are much more than an alternative to “the other guys“. We’ve been around since 2009 – you’ll be glad you finally found us. MeloTel offers a softphone Apps for PC, Android and IPhone. Allowing you to make and receive calls from anywhere in the world. Perfect for a user who needs a great quality calling on the go. The Polycom 331 is an entry level 2 line phone. Perfect for a standard user who needs a great quality durable device. 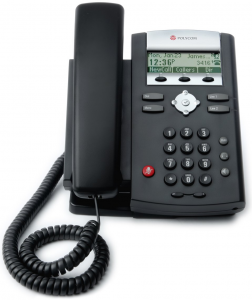 The Polycom VVX400 is our most popular Manager phone. Featuring HD sound, a colour display and 12 lines. Did you know? 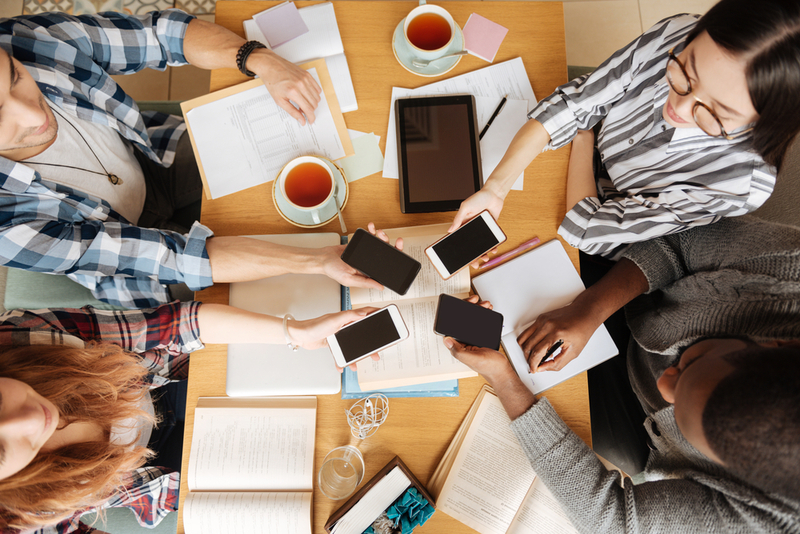 Over 5 million small and medium sized businesses in North America have already made the switch to cloud-based telephony. Drastically simplify the telecommunications system and reduce the costs involved with employees who travel or work remotely by switching to MeloTel today. Each users extension includes unlimited local and long distance to more than twenty-two other countries. We supply all the phone hardware you need to get talking. All pre-configured, right out of the box. Our low fixed, economical prices allow you to focus on something other than your phone bill. ** This product or service requires a minimum 1 year term commitment. * This feature may be subject to additional charges based on your monthly usage. Note: Hardware upgrades are available. You have the flexibility to pay a one-time fee or rent the device with your service. You are not required to use MeloTel devices. 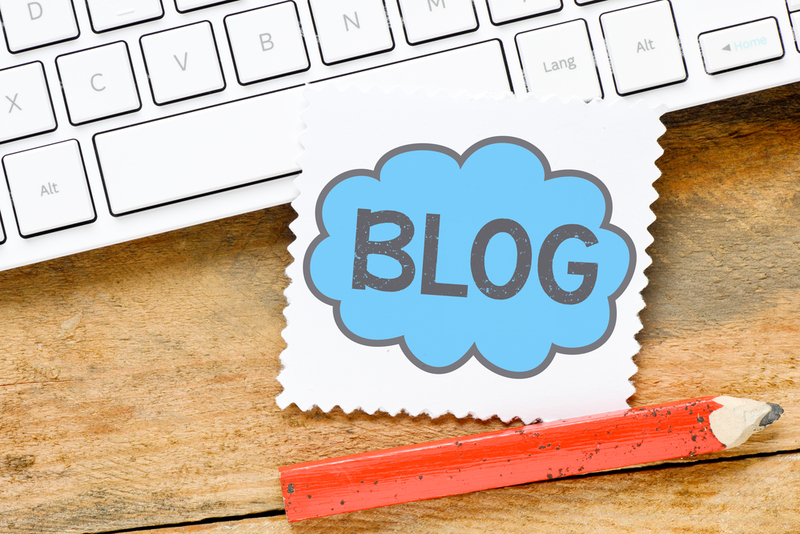 If you wish to purchase or use your own equipment, we’re always happy to provide services to any supported device that meets our security standards. 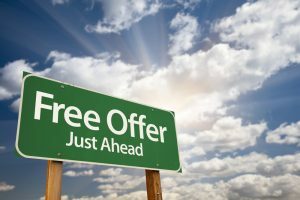 MeloTel is pleased off offer itemized commercial pricing for high volume customers or those who do not require unlimited calling. With as little as a 1 year commitment, MeloTel will outfit your company with the required phones you need as part of your service. Not a lease. Not a rental. 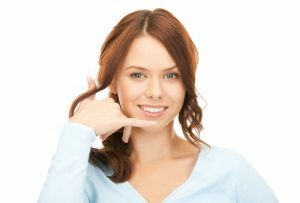 The phones are provided as part of the service at NO COST to you! Canada, China, France, Germany, Greece, Hungary, Ireland, Israel, Italy, Malaysia, Netherlands, New Zealand, Portugal, Puerto Rico, Singapore, South Korea, Spain, Sweden, Switzerland, Taiwan, Turkey, USA, Venezuela. Some premium and mobile numbers within the listed countries may charge a higher rate. Countries are added often… Some mobile numbers and premium calling areas included above are not included in unlimited calling, speak to a representative to confirm your calling area before calling. MeloTel will include 1 Local or Toll Free number porting with any term commitment. Additional numbers may be subject to one time porting charges of $20 each. MeloTel will program and ship your new phones directly to your place of business. Dial 611 from any one of our phones and speak to a member of our team to make modifications to your system. Having insight into your business calling patterns is critical for some businesses. We have valuable tools and resources for reporting on your calling. MeloTel makes it easy to remain CRTC compliant with outgoing calling routes. Maintain Do Not Call lists for the whole company or for specific departments within your organization. Integrate your phones into your CRM. Build your own Click2Call, or trigger web events using GET and POST options. We put what you can imagine within reach. 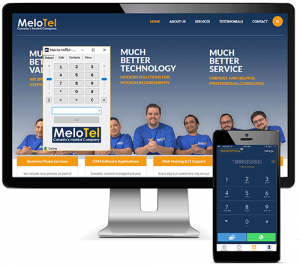 The MeloTel Hosted Phone System offers a variety of features and its benefits can be experienced without making any huge investments. It is considered a convenient and economic telecommunication option for small business organizations. To enjoy the features of a hosted phone system, it is not necessary to purchase and maintain costly equipment in your office. The equipment is maintained at our site, all you need is a high speed Internet connection. MeloTel is constantly expanding our Telephone Number Availability Footprint. You may view the most up to date and accurate list here.